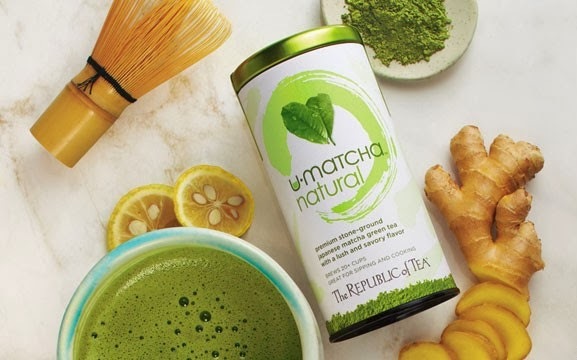 As the Winter Fancy Food Show is about to begin again in San Francisco, I wanted to revisit one of the new products introduced last year by Republic of Tea. Their station is always very engaging and it is fun to try the different teas. Last year they introduced their U-Matcha line with a special tasting and demonstration. The Japanese tea ceremony was great and a lot of fun to watch as we learn more about the tea. Republic of Tea sells special sets for people to prepare and serve the tea at home. Many studies have shown that tea is good for the body and the Dr. Oz show has showcased this product on how it is good for the body. The flavor was very subtle and refreshing to the palette. It's definitely a great new product and I can't wait to go back to visit their booth to have another sip. Can't wait to see all the new products out there at the Winter Fancy Food Show this year! Check out my Facebook Fanpage for live posts from the show.